Ensure the wood surface is bare. Remove any wax finishes with Wax and Polish Remover and any varnish or oil finishes with Fine Wood Stripper. Clean, dry and ensure the surface is dust free. 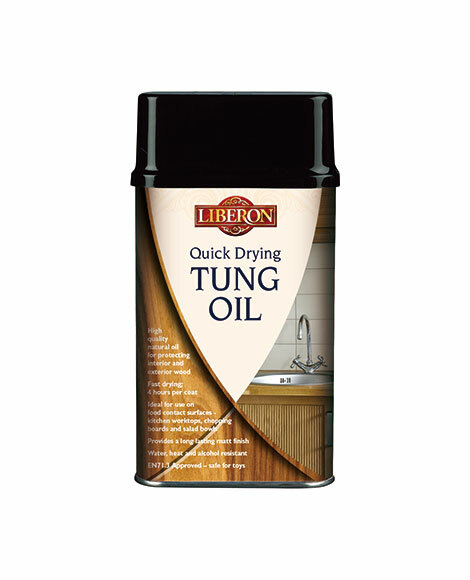 Apply Quick Drying Tung Oil using a brush or lint-free cotton cloth. 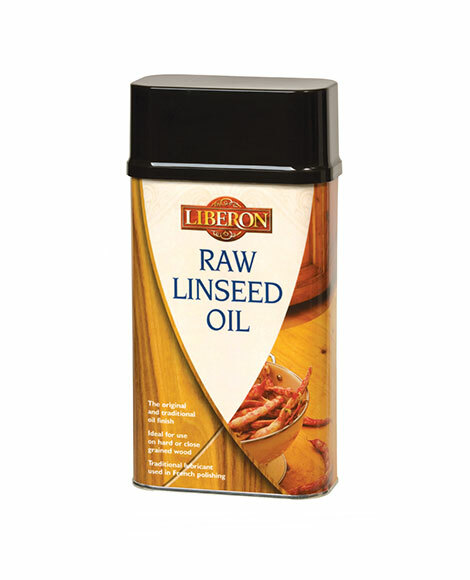 Allow the oil to penetrate for 20 minutes then wipe off the excess oil using a clean lint-free cloth. Allow to dry for four hours. Apply further coats of Quick Drying Tung Oil as above, we recommend at least four coats on most woods. To check the surface is protected drop some water onto the wood and if the water beads, the surface is sealed. Allow 24 hours for the final coat to dry. 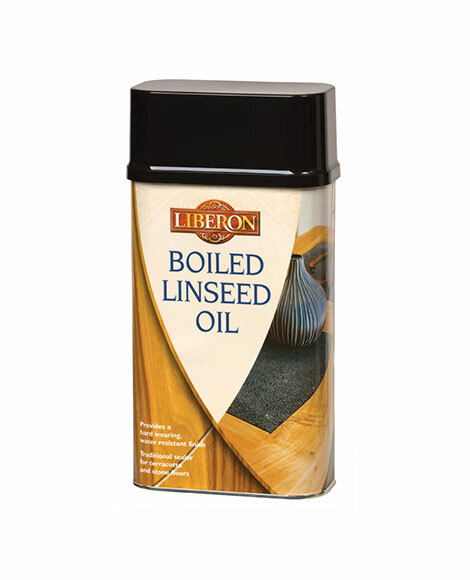 For best results gently rub with Ultra Fine Steel Wool (Grade 0000) between coats. Furniture items may be finished with Wax Polish Black Bison for an improved lustre.